In developing the options, stakeholders were consulted and the site and the surrounding area was fully analysed. The master planning consultants have developed three options for the future development of the Manuka Oval. The options are summarised below and additional information about each option, including illustrations, is available on this site. This includes upgrading the Oval including rebuilding the Menzies and Hawke Stands and a slight increase in seating. This is the same as Option Mo1 but provides for the progressive rebuilding and expansion of the facility. 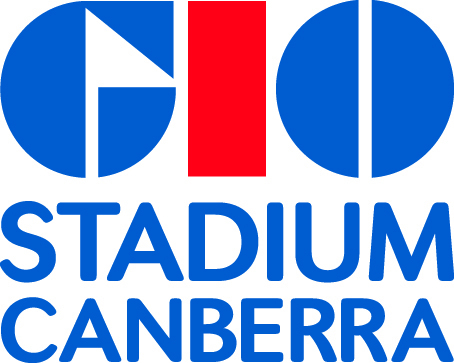 This is part of a combined option that provides for a new rectangular stadium adjacent to the Canberra Stadium for rugby and soccer and relocates major cricket and AFL games from Manuka Oval to a refurbished Canberra Stadium. Manuka Oval would become a community oval. All options include environmentally sustainable design initiatives (such as, but not exclusive to, water and solar harvesting). The table below provides the indicative development costs for each option for both Canberra Stadium and Manuka Oval. Only Option Cs4 + Mo3 should be read together as they are a combined option. The other options for Canberra Stadium are independent of the options for Manuka Oval. 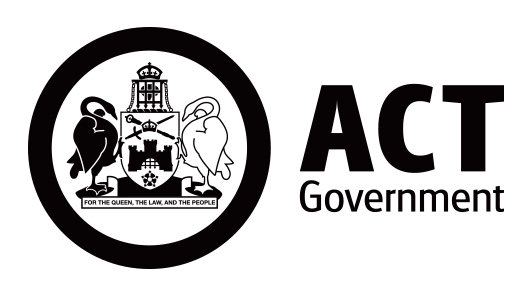 A decision about which, if any option to adopt at Canberra Stadium could be made separately from a decision about which, if any, option to adopt for Manuka Oval.